Baseball has long been America’s favorite past time sport. It’s rich and proud history is one that is steeped in folklore and tradition. Some of the legends that helped form the game have been the sons and grandsons of Italian immigrants. Among them are Tony Lazzari, Frank Crosetti, Phil Rizzuto, Yogi Berra, Roy Campanella, Joe Torre, Tony LaRussa, Tommy LaSorda, Craig Biggio and Mike Piazza. Today we are proud to have the 2016 World Series MVP Anthony Rizzo from the Chicago Cubs and his manager Joe Maddon continue this tradition. 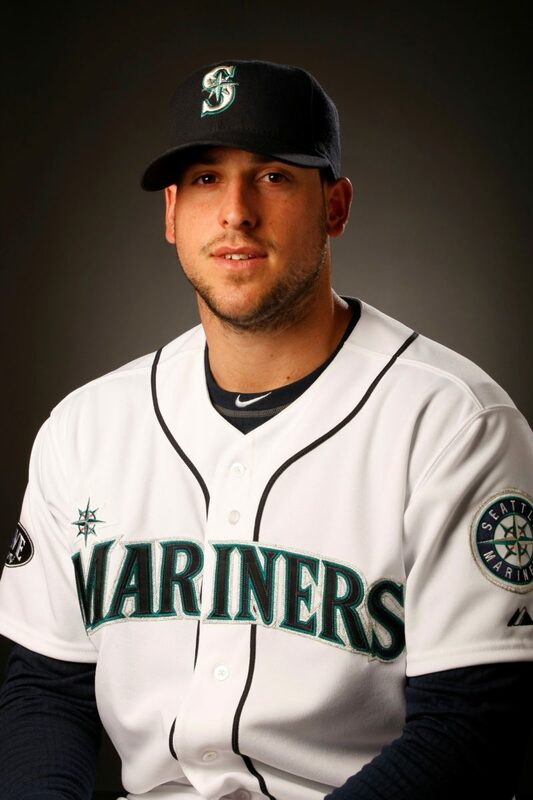 On September 7, 2011, only the seventh Italian born player, Alex Liddi made his MLB debut for the Seattle Mariners. It’s hard to believe that with all of the great Italian names to play in the Major Leagues that Alex would only be the 7th in 2011. In Italy baseball struggles to gain popularity as soccer is and will continue to be its national sport. We know we can’t change that but we are determined to bring awareness of the game to Italian youth throughout the county. We will travel Italy with former MLB players and conduct hitting, pitching and fielding clinics. We have an agreement with the Federation of Italian Baseball & Softball (FIBS) to provide the top facilities and support for our clinics, baseball & softball camps. Former MLB players including Frank Catalanotto, Jeff Nelson, Francisco Cervelli and Bobby Valentine with be a few of our coaches and instructors. The IABF will sponsor clinics and camps for High School students to showcase their talent in front of the top college Baseball & Softball programs in the United States. Having a student be awarded a college scholarship through one of our showcases is our ultimate goal! We have our work cut out to raise the funds necessary to achieve our goals. We need your help! Please consider a donation or sponsorship. You will receive an IABF acknowledgment letter and a receipt. Thank you for helping us find the next Alex Liddi.